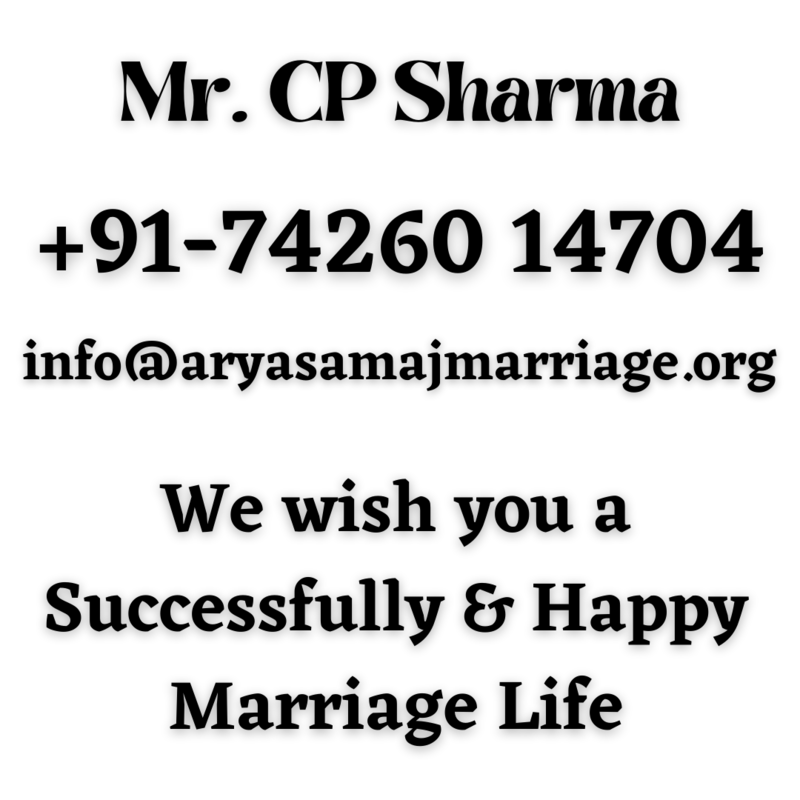 At Arya Samaj Marriage, We provides a complete range of Arya Samaj Marriages related services and offers one stop solution to all marriage related problems. We at Arya Samaj Marriage not only help people in getting married at our mandir premises but do arrange all needs to solemnize marriage peacefully and as per the couple’s choice.We make all the arrangements for your beautiful wedding ceremony.The marriage certificate provided by us is completely valid and getting which you become legal husband and wife. 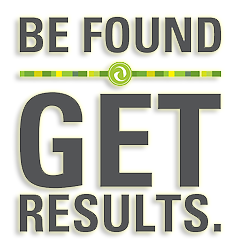 Here you find best and easy service to get married. We will make official Love Marriage, Arrange Marriage, Inter-Cast Marriage and Court Marriage. In our Mandir with very low expenses , we help in every aspect to the couple who want to getting married . The marriage registration process and marriage procedure is simple and easy.Once you have completed all the formalities, then your marriage will be solemnized by our Priest of the Arya Samaj Mandir. Weeding Solemnization : We solemnize marriage as per Arya Samaj rules. We conducts all marriage ceremonial rites, chants Vedic Mantras, and explains the meaning of Mantras to wedding couples. Marriage Custom : In Mandir premises, all Vedic rituals starting from Aasan, Jal and Madhupark se Satkar through Godan, Kanyadaan , Pratigya Mantra, Thread Ceremony, Havan, Vishesh Havana, Pani Grahan Sanskar, Shilarohan, Lajahom, Parikrama, Saptapadi, Suryanamaskar, Hriday Sparshmantra, Sindoor to Mangalsutra and Ashirwaad are performed to make every wedding pious, sacred and sanctimonious. When you have fixed your marriage date and are coming for the Arya Samaj Marriage to be solemnized , you need to bring with you above documents.